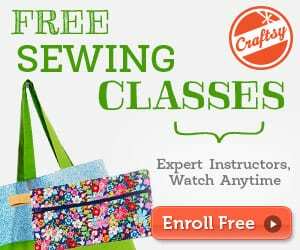 Sew a simple zipper pouch for back to school or work. 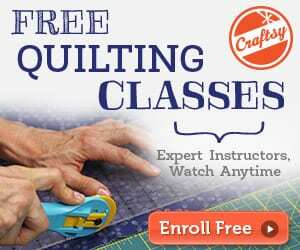 This tutorial shows you step by step with great images how easy it is to make a lined pouch with a zipper. 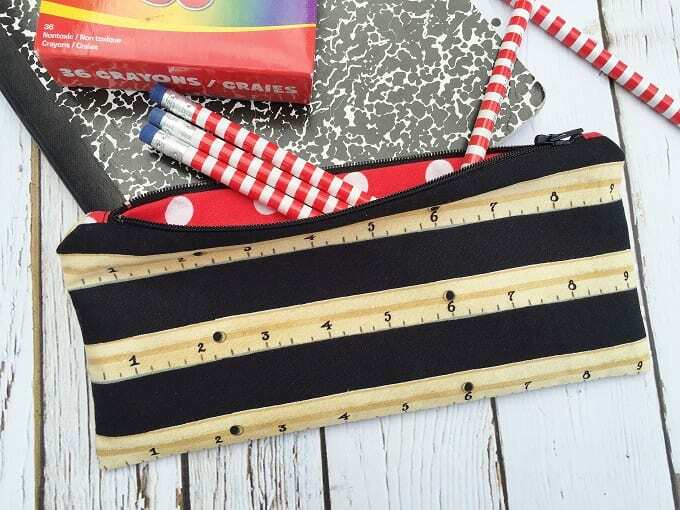 This pouch is just long enough for pencils and will also hold markers and other writing utensils.